Bridging The Gap offers full technical support for developing and creating gardens. Gardens can be built on school grounds with school approval, or on a community or private plot where permission from the owner exists, and where the location is within walking distance from the school. Bridging the Gap can assist in finding a location upon request. Building material and labour costs are covered by Bridging the Gap. Where gardens have already been constructed, Bridging the Gap will work with grade 4 or grade 4 splits to grow seeds in classrooms, transplant seedlings, prepare garden beds for planting, maintain gardens over summer months and harvest food. Classroom seed starting requires approximately 1.5 hours in late April or early May. All materials are provided by Bridging the Gap. 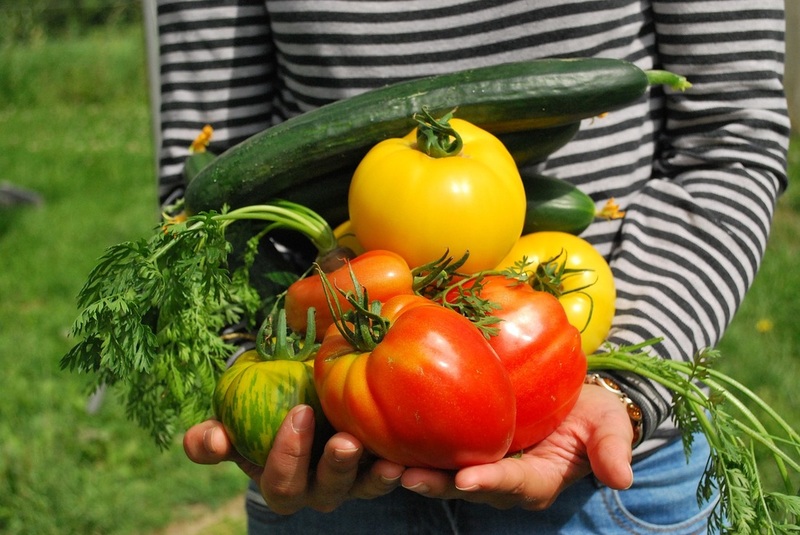 Gardens are grown without the use of pesticides or chemical fertilizers. A minimum of three 1 – 1.5 hour classes are required in late May and throughout June to adequately prepare and plant garden beds. Teachers MUST be prepared for their students to get dirty! 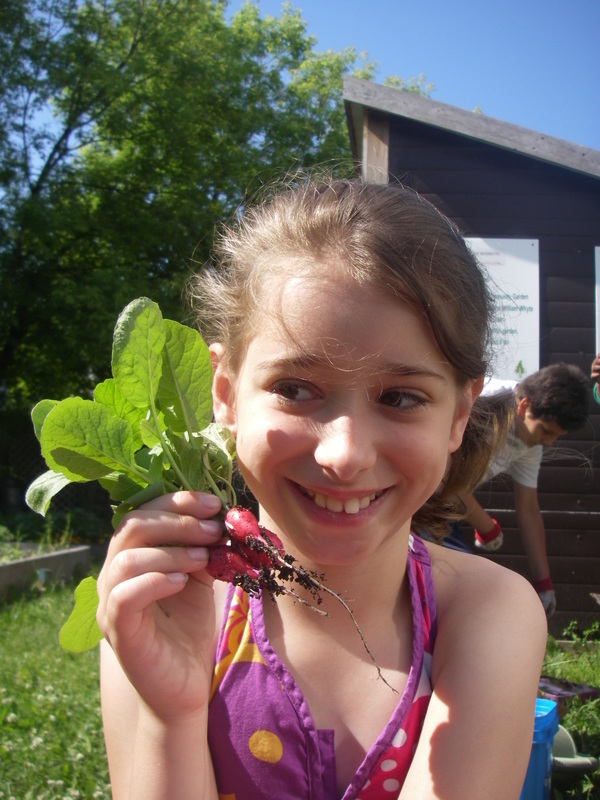 Due to resource limitations, priority for building new garden beds are restricted to qualifying schools whose grade 4 teachers are interested in participating in year round Bridging the Gap programming, including the gardening programs. This program involves teaching about the selected vegetables, garden bed preparation, planting, garden maintenance and fall harvest. It runs a minimum of two half days and a maximum of eight half days. Bridging the Gap will work with teachers to create a planting plan; choosing seeds and plants based on student need, desire and planting space available. If no planting space exists, we will work with teachers, principles and students to create one. 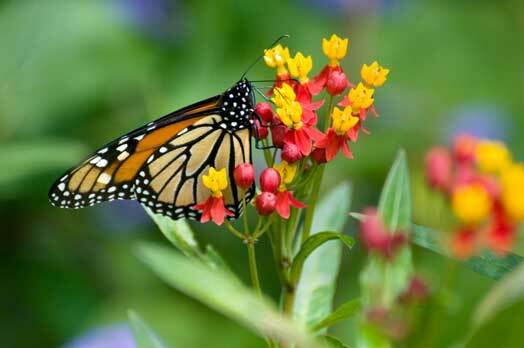 There is much to learn about butterfly plants. 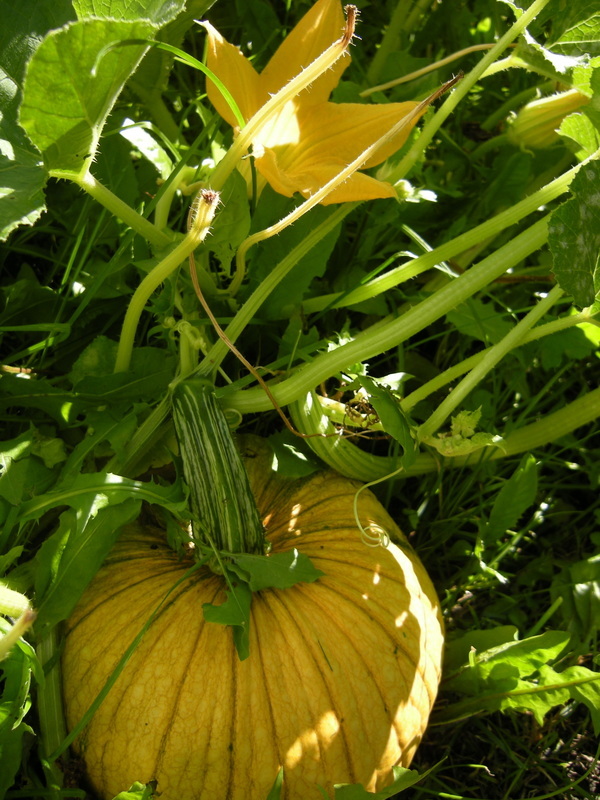 This program is hands on and is offered in the garden. 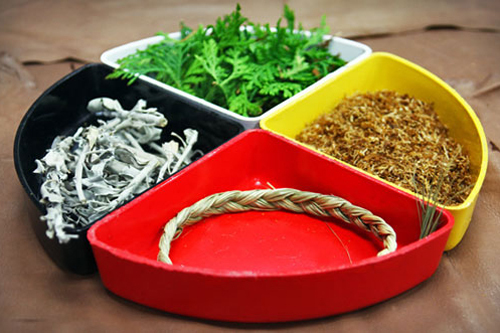 It is an opportunity for students and teachers to learn more about Manitoba's indigenous plants and how these plants are used by pollinators and humans. Time will be divided between becoming familiar with the butterfly plants as well as meeting the non-indigenous invaders. This is a classic example of companion planting. 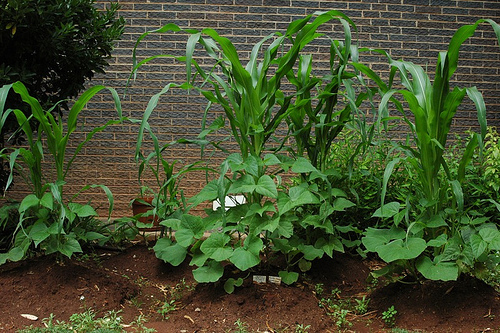 The legendary "three sisters"—corn, pole beans, and either pumpkins or squash is one of the easiest and most satisfying to grow. The sisters all grow at different speeds and are not planted all at the same time. Therefore, a minimum of three classes are required.